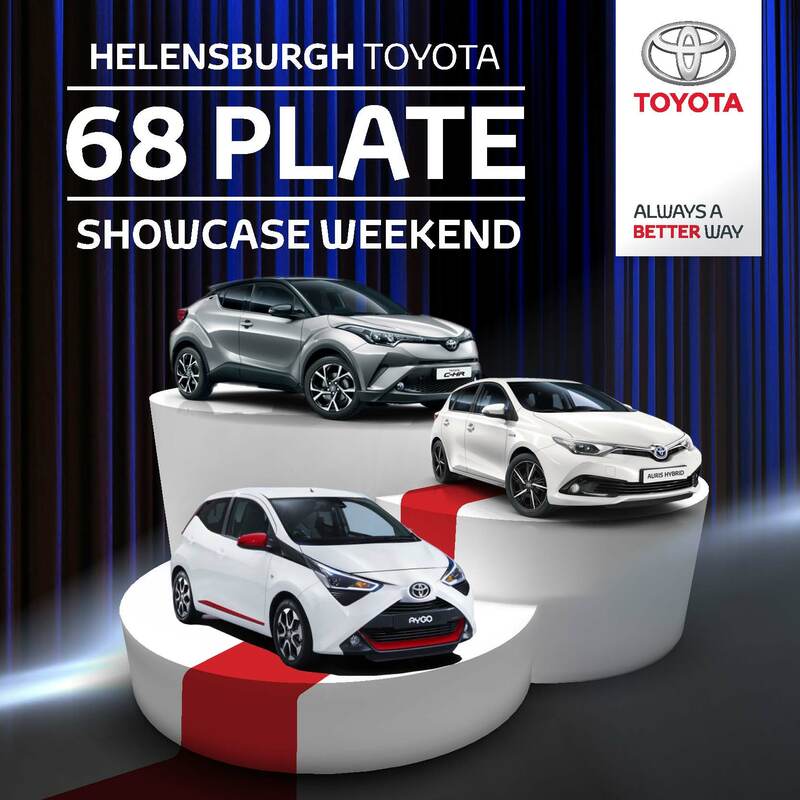 We are now taking orders for brand new 68 plate registrations and would like to invite you to our fabulous 68 Plate Showcase event on Saturday 25th August. We have a host of offers across the entire range which are guaranteed to save you money. If you are planning to change your car, you cannot afford to miss this opportunity. Call us now on 01436 672779 to make an appointment. We look forward to welcoming you to our fantastic Showcase event.